This museum is a great find if you’re stuck for things to do inside in Palmerston North. 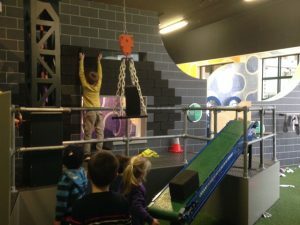 The kids will be able to burn a little energy while engaged in numerous activities in the different sections of the museum. There’s an area dedicated to supervised kids under 8 years old that has currently got a secret passage that kids can follow. It leads down a very dark corridor and up a partially lit ladder, through a tunnel to a ‘treehouse’ where there are doors to open showing pictures of native birds. A great adventure for kids to do as it’s a bit scary but also exciting. In this area there’s also a pretend building site that requires kids to work together to move bricks up to the ‘builders’. 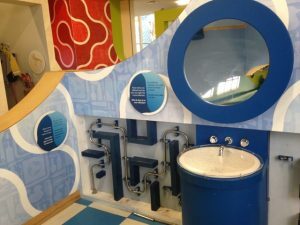 There’s a tap that only has flowing water if the pipes are fitted together correctly, a bearded dragon, dress ups, a pretend kitchen and much more. Other parts of the museum are dedicated to the natural environment with a particular focus on water. There’s a ‘cloud’ that needs to be filled (by throwing blue balls into it) before someone pulls the lever to release the ‘rain’. There’s a big tank with river fish and insects to try to spot and identify. Kids can also try to workout how to open the water boars by turning various wheels, so that the factory, farms and houses all have access to enough water. In other parts of the museum there’s a history of settlement in the Manawatu region, an art gallery and the (paid) Rugby Museum, which is completely separate is upstairs. 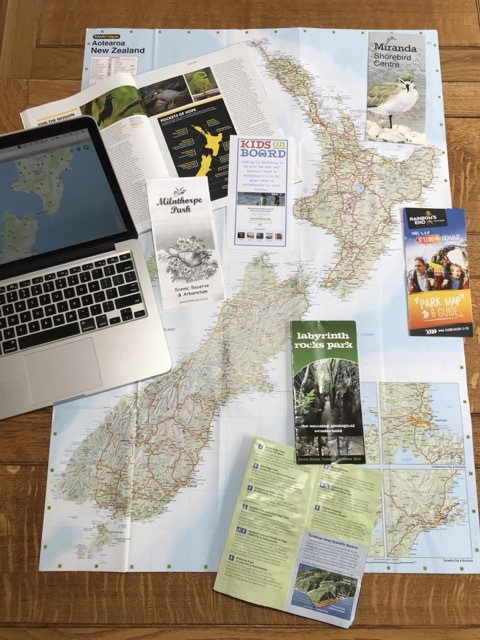 So much to do here that it’s well worth detouring into Palmerston North from SH1 or SH2 to take a break at the museum during a wet car journey heading north or south in the North Island. Address: 326 Main Street, Palmerston North (Main Road is SH56). Paid street parking and carpark just outside the museum. Open: daily 10am – 5pm with a later opening on Thursday till 7.30pm. Price: Free apart from special exhibitions.